Today I treated myself to a nice (late) afternoon luncheon after a long day of work. Today’s appetizer is “The Potato and Artichoke Soup.” My waiter told me that this is much better than the Winter Velouté soup, which I had three weeks ago. 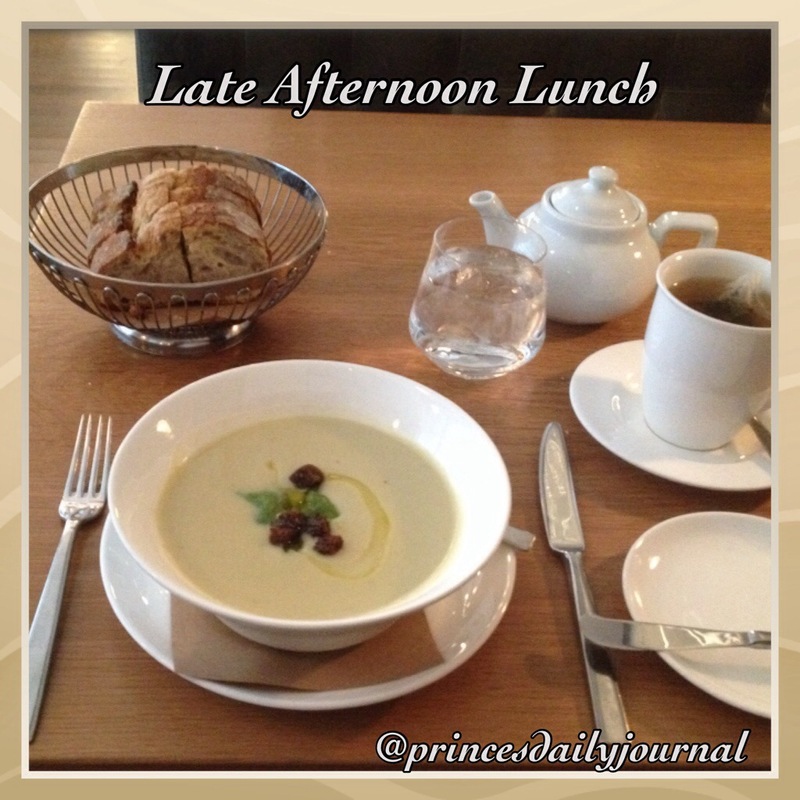 But I must say, after tasting this appetizer, the velouté is still the best out of the two! Thank you again Chef Andrew Yeo for the wonderful appetizer!